State Senator Kurt Schaefer (R-Columbia) thinks Republican Presidential candidate Donald Trump will win in Missouri in November’s general election. 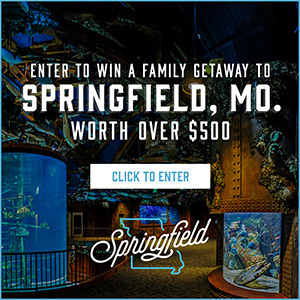 “If it’s a blow out and he really gets that many people out and he wins by, again I think it’s probably seven or more, but more conservative people say ten or more, I think you’re absolutely going to see that impacting the Governor’s race and all the races down below,” says Schaefer. He says the Presidential debates are more fluff than policy. A Morning Consult poll shows Clinton up 3 points on Trump, a 4-point swing for the Democrat from before Monday’s debate. Another poll, from Echelon Insights, has Clinton up 5 points as compared to a 1 point lead before the two squared off Monday. An estimated 80 million people viewed Monday’s head-to-head meeting between Clinton and Trump, a new record for presidential debates. The second debate will be on October 9th at Washington University in St. Louis. 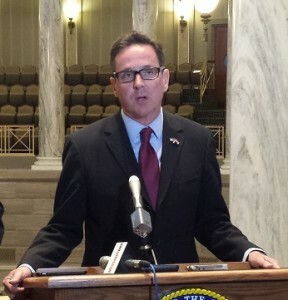 Schaefer is serving his last year in the Missouri Senate. Josh Hawley defeated Schaefer in the Republican primary election for Missouri Attorney General. Hawley faces former Cass County Prosecutor and Democrat Teresa Hensley in November’s general election.